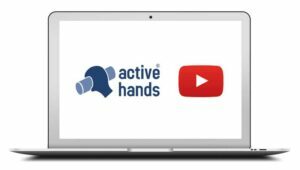 Here at Active Hands we love nothing better than getting feedback from you. Whether you email to share how you have used your gripping aids, or message us with an idea for a new product, we love hearing from you. Having listened to lots of feedback, we began to work on a brand new gripping aid and we are excited to now be able to launch the Small Item gripping aid. 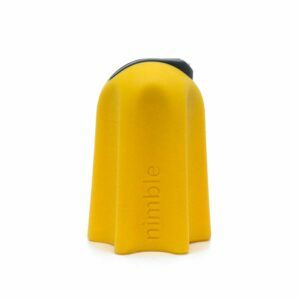 This versatile and simple solution to gripping small items is the ideal tool for holding toothbrushes, pens, art equipment, make up brushes and much more. 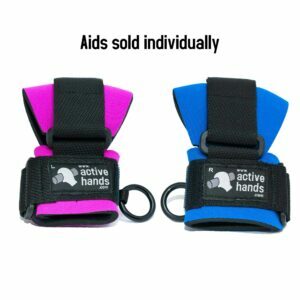 The Small Item gripping aid is a 2-part product. 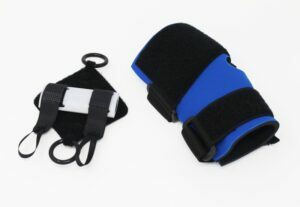 The first part consists of a glove made from comfortable neoprene, which fits around the hand and wrist and is secured using two Velcro straps. 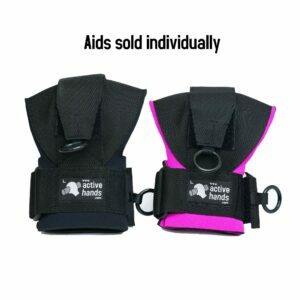 As with all Active Hands products, the straps can be tightened using plastic rings, even with little or no finger strength. The second part is a palm pad, which contains a plastic clamp. This clamp is used to hold the item in place and is closed by pulling two loops. The palm pad then velcros to the glove and you are ready to go. 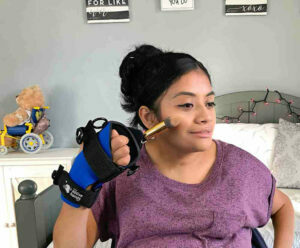 The unique design of our 2-part product means that items clamped in the palm pad can be placed into your palm at any angle, making a wide range of activities accessible. Hold your pen upright, your toothbrush sideways or mascara wands at just the right tilt. 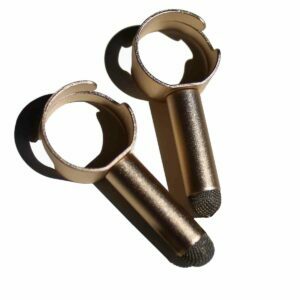 If being creative is your thing, the Small Item gripping aid has proved very successful at holding items such as paintbrushes with comfort, precision and confidence. The clamp mechanism can be easily opened and closed to switch between items. 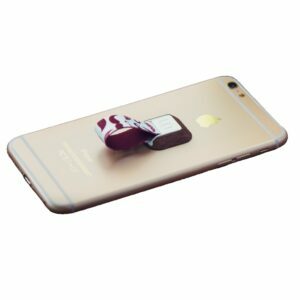 Alternatively, palm pads can be purchased separately, enabling you to pre-load commonly used items and simply switch between palm pads without having to remove the glove each time. In this way, the aids can promote greater independence in many activities of daily living. Pens and pencils can be left clamped in a palm pad on a desk or in a pencil case, ready for work or school. 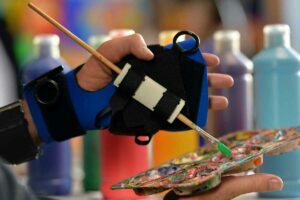 For creative activities, several paintbrushes can be clamped in separate palm pads to switch between colours more easily. 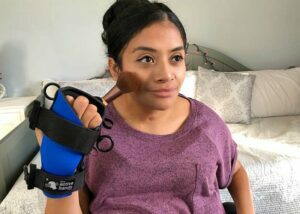 At home, the Small Item Aid is ideal for items such as make-up brushes, toothbrushes, razors etc, enabling you to create a far smoother, more independent personal care routine. 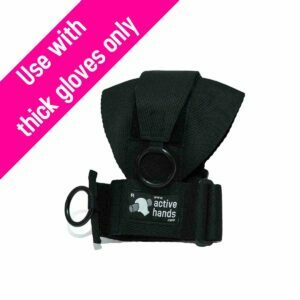 For more information, or to see our full range of gripping solutions, visit our shop page.